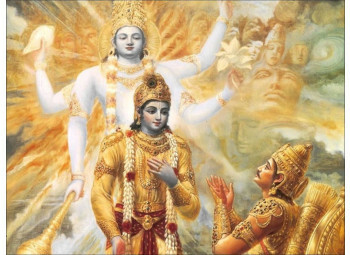 When is Gita Jayanti 2022? 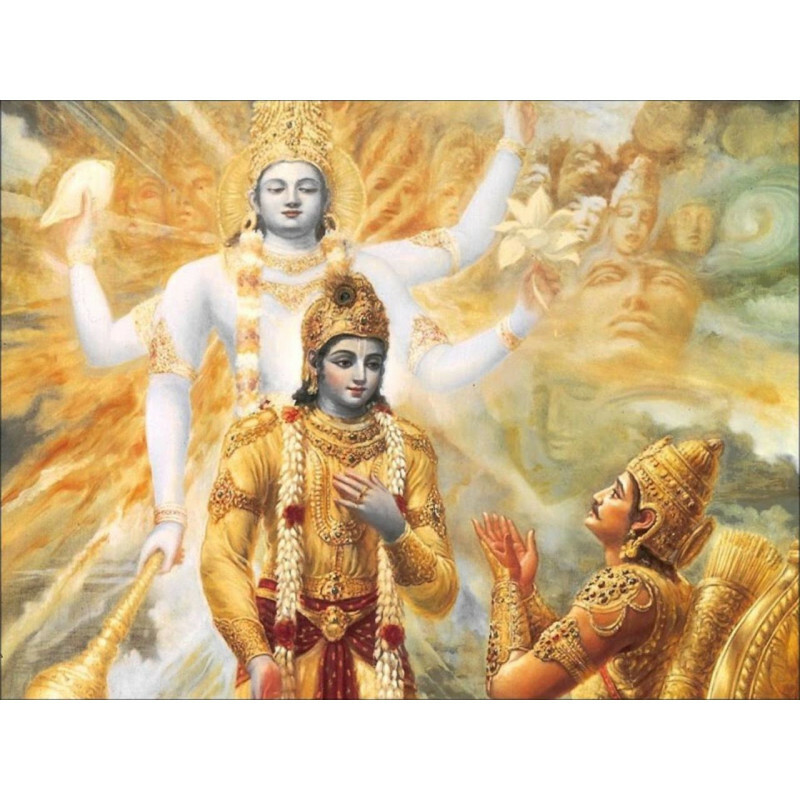 Gita Jayanti falls on the eleventh day of the month Margashirsha, and it is noted for being the birthday of Bhagavad Gita –literally translates to The Song of God– which is an ancient spiritual scripture, part of a larger Hindu epic. The narrative of the text takes place in the battlefield of Kurukshetra betwixt prince Arjuna, the protagonist of the scripture, and his acharya –guide and mentor– Lord Krishna, the god of compassion and the eighth avatar of the god Vishnu in Hinduism. The text is written in third person, and the events of the battle were recited to King Dhritarashtra by his devotee Sanjaya, who has the gift of seeing events from a distance. The Bhagavad Gita discusses a wide array of spiritual matters, moral dilemmas, and philosophical subjects that transcend wars and battles.